You are my Sunshine Printable in Aqua! Adorable printable wall art for bedroom or nursery decor. So Pretty! Get it now! 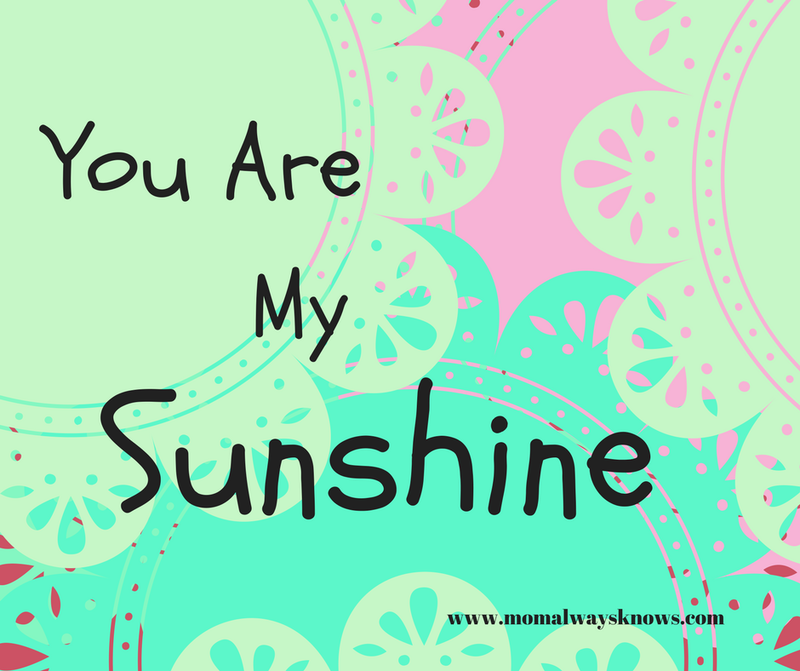 “You are my Sunshine” printable. Frame it for the counter or hang it on the wall! For personal use only. Files cannot be resold or used in the production of commercial products.